09/08/2011 - 10/09/2011: Somewhat Few & Far Between Workouts (mostly long runs outside). 10/22/2011 - 1/6/2012: Not logged. 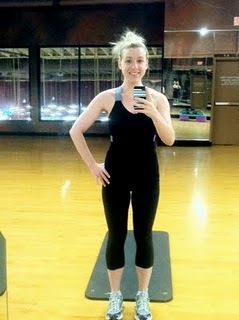 2/1/2012: (Cardio Day) Can't remember!